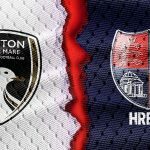 For the second away league match in a row, Weston make the journey to a title chasing side, this time their opponents are Dartford FC, who will be aiming for another win as they keep up the pressure on Havant. 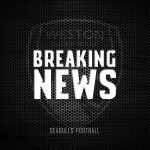 After a 2 – 0 loss to Havant & Waterlooville on Good Friday, Weston will seek to get back to league winning ways after a convincing 0 – 6 win against Wincanton Town in the Somerset Cup on Wednesday night. The Seagulls supporters and management staff alike will also be hoping for a return to fitness for 16-goal striker Gethyn Hill, following his early departure against Havant. 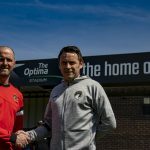 Dartford continue to chase the title, with their last-gasp 1 – 0 win at home to Hampton & Richmond on Good Friday, in a game surprisingly on, helping them cement their current spot in 2ndplace. The Seagulls defence will need to watch out for Darts striker Alfie Pavey, who has popped up to score three last-minute goals for his side so far this season. 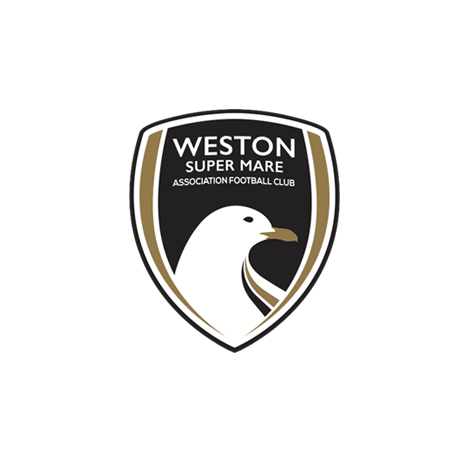 In the side’s earlier meeting this season, Weston were 3 – 0 winners at the Woodspring. Hill headed home a Danny Greenslade cross to break the deadlock on his first start of the season, with the Welshman tapping into an empty net for a half-time lead of 2 – 0. A minute after the break, Archie Collins curled home to make it 3 – 0 to send the Seagulls supporters home happy.